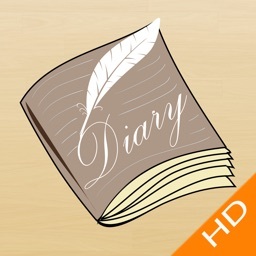 DiaryMS - Anonymous Diary for Your Mood, Secret, Love, Story etc. 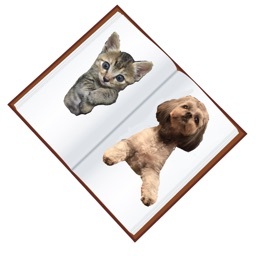 DiaryMS is a very handy and fully functional diary APP. 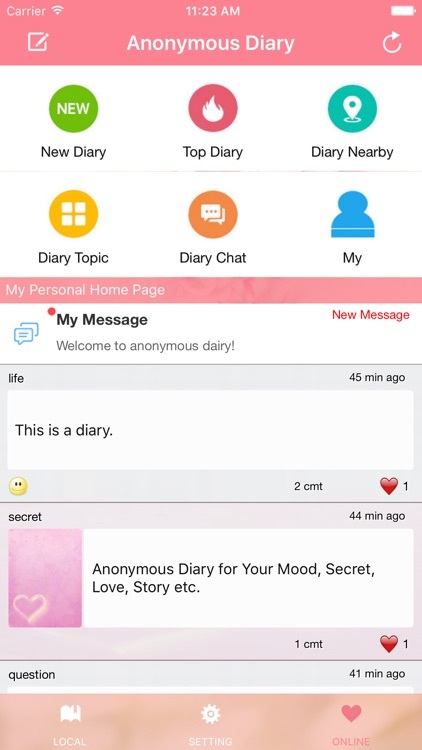 In this version we introduce a new anonymous social networking module - Anonymous Diary, which allows you to publish your diary anonymously, it helps you to safely share your mood,secret,love,feeling,story etc from your private diary without being known,you may also get helps from others through it. DiaryMS has both local and online diary services. 1. 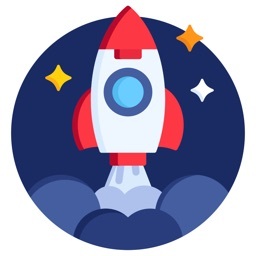 You can publish your diary anonymously, get helps and comments from other people. 2. You can also see other anonymous diaries which are published by other people, and offer your helps and comments. 3. 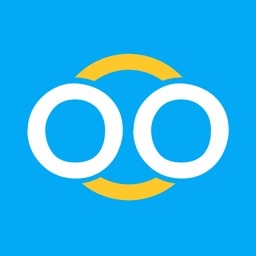 Diary owner is able to chat anonymously with people who left their helps and comments. 4. 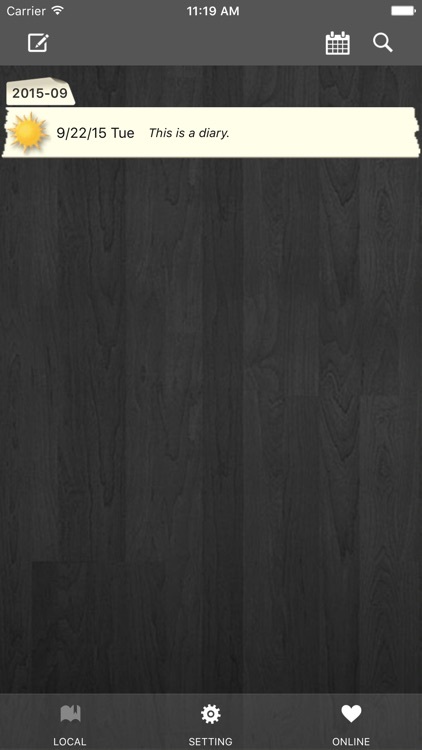 If you do not want to use Online Anonymous Diary, you can completely close it. 1, You are able to write and edit a diary/journal with different papers, fonts weather/emotion images as you like for the day. 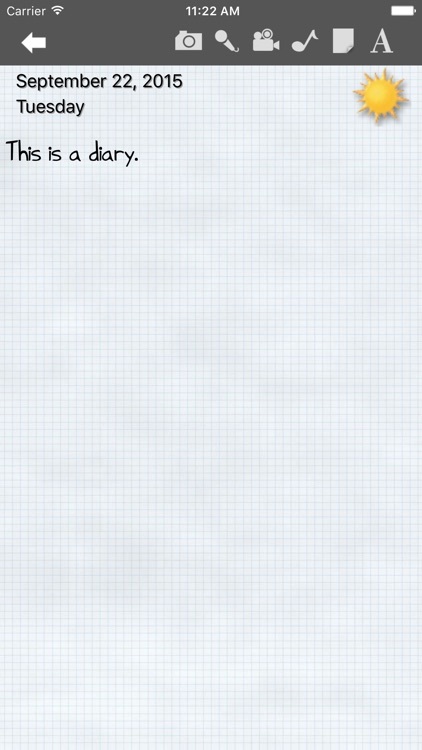 You can also save pictures, voices, videos, or even a song for the day.You can browse diary with calendar or list mode. 2, Very importantly, you have various ways to make your diary secret and private, you are able to set the password to protect while enter/resume the app,or just lock one day's diary, especially you can even hide one day's diary with an independent hidden password. 3. 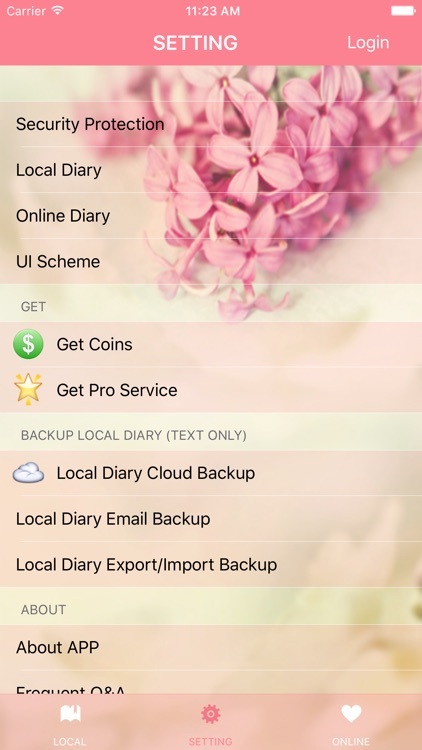 You have many ways to keep your diary from loss, you can backup/restore your diary via local WIFI browser, backup diary files via email, or cloud diary backup. 4, There are also more than one UI scheme you can choose. You are allowed to search the specific diary by key words. 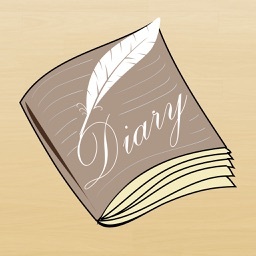 You can share diary screenshot to facebook or twitter,etc.